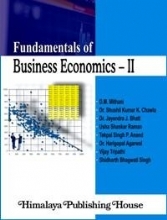 In recent times several universities have introduced a paper on "Business Economics" for their B.Com, I.T. and M., and MBA Cources. 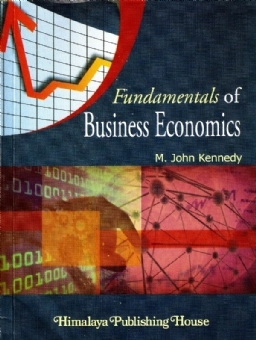 Business Economics is an interesting and fundamental paper in business curriculum. 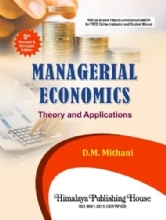 However, it can be tough course for few students, Mastering the subject necessitates a good understanding of how basic concepts of economics can be combined with other decision making sciences to solve business problems. But, in the process of studying the subject, students can get mired in the minutiae of data, graphs, equations and definitions. 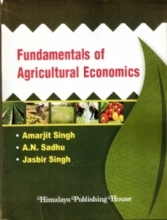 As a result they may fail to appreciate the value of economic principles as tools for decision making. 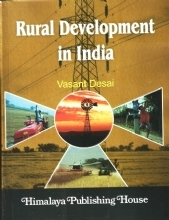 The objectives of this book are two fold. 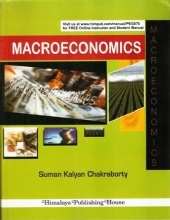 The first is to give a complete and rigorous introduction to basic principles of microeconomics. 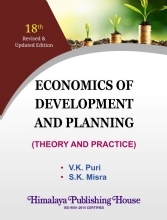 The second is to depict how systematic applications of economic theory can improve decision making. 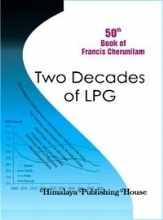 The style of the book is a lucid and simple one and every attempt has been made to clarify the fundamental concepts as simple as possible.